Are you ready for some ghost hunting? 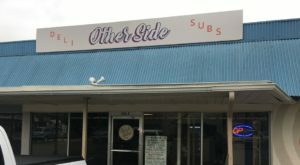 Ominous energy and creepy stories loom over the Austin area. Dive in to the bone-chilling tales and see the sights for yourself. 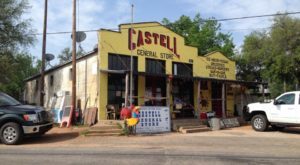 In this haunted road trip, you’re sure to encounter a few spectral visitors. 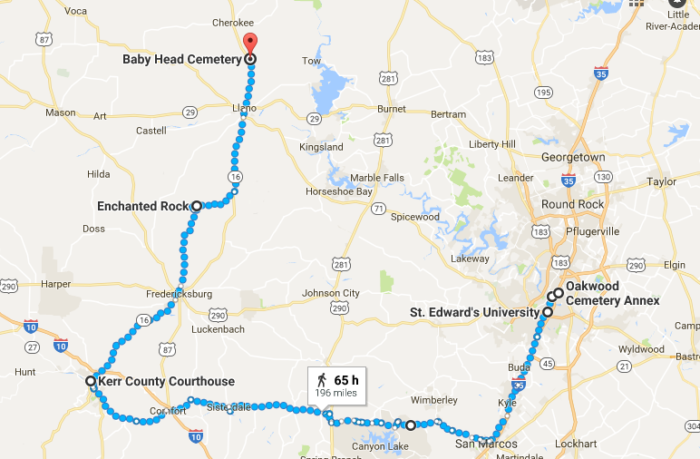 This four hour drive will take you through cemeteries, haunted houses, and terrifying natural areas. The route is right here. Pack your bags and gas up the tank– if you’re feeling brave. 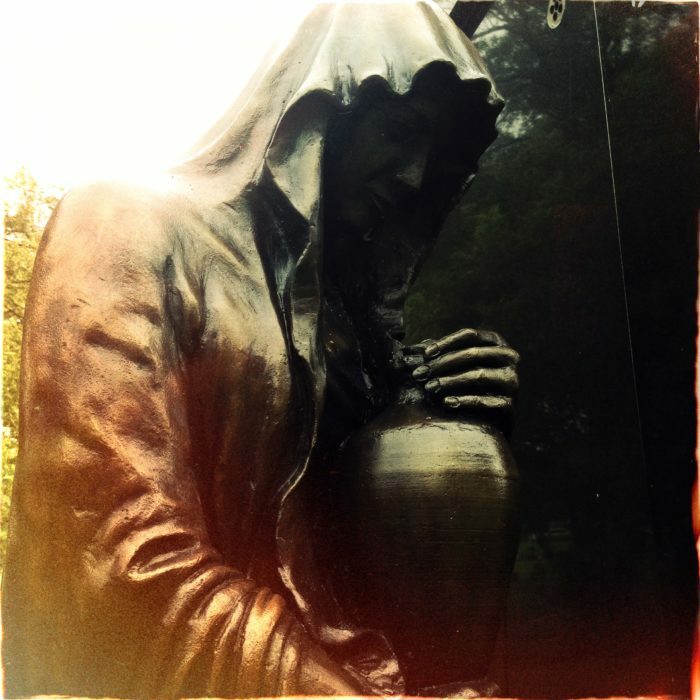 You'll kick off your haunted road trip with a journey through Oakwood Cemetery. Keep your eye out for unusual graves. Some crypts appear broken and damaged, as if restless souls anxiously broke through. Snap some photos and be patient with your findings. 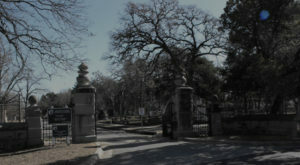 After roaming the grounds for an hour or so, you're sure to see some creepy occurrences. 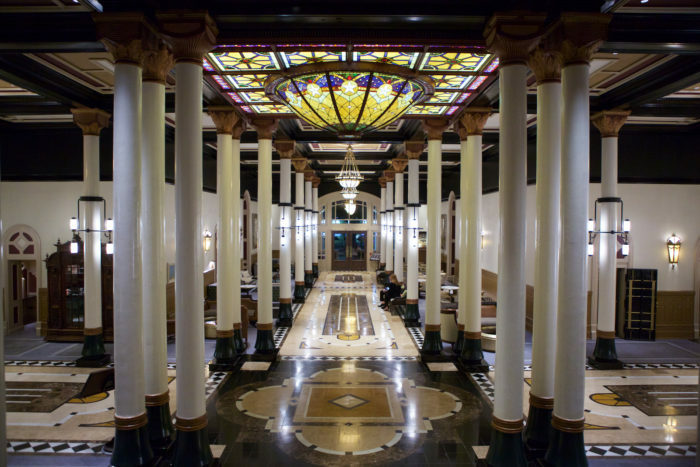 This hotel sits right in the heart of downtown and is home to numerous ghostly figures. Some specters seem harmless, like the ghost of Col. Jesse Driskill who likes to enjoy a cigar in some of the rooms. Some visitors are more ominous. Watch out for room 525; the Suicide Brides like to lurk in the bathtub. 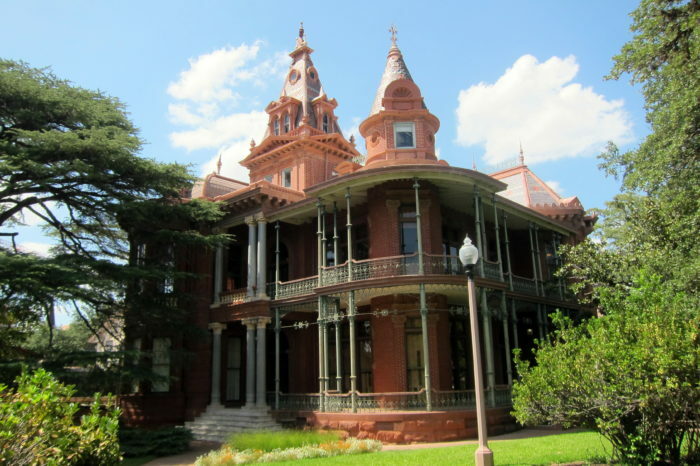 This quaint home on the UT campus has sat on Longhorn territory since 1893. Alice Littlefiled likes to return from the afterlife and play songs on the piano. Roam the upstairs music room and wait for her lovely serenade. From the dorm rooms to the theater, ghostly legends surround this entire building. 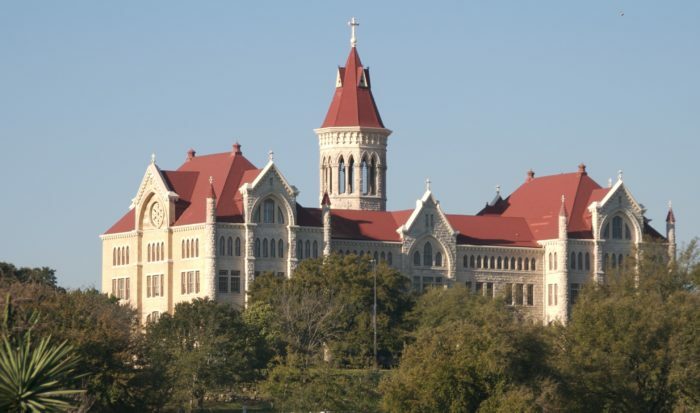 St. Edward's was founded in 1877 as an all-boys university, and even after death, some of the students can't get away. Take a walk through the main building and see if you can hear the young man who died in the Maloney Building. 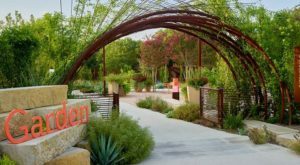 If you happen to venture through Teresa Hall, keep your eye out for a young girl with long, black hair. She roams the halls looking for a playmate and goes to great lengths to find one. 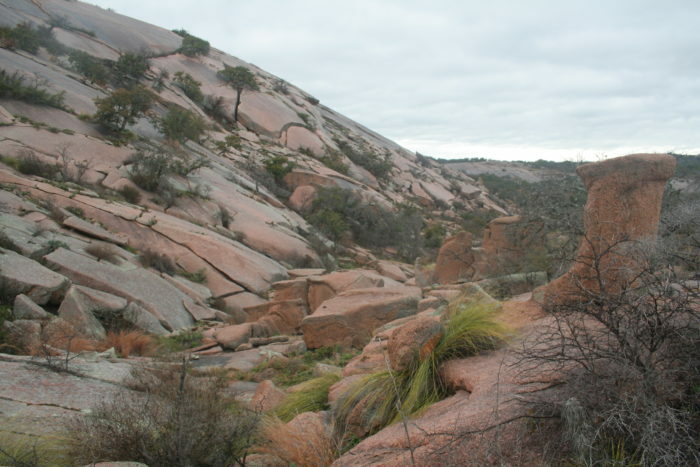 Terrifying stories flicker down this famous limestone ridge in the Texas Hill Country. The most famous tales include sounds of galloping horse hooves and screams from Confederate soldiers. 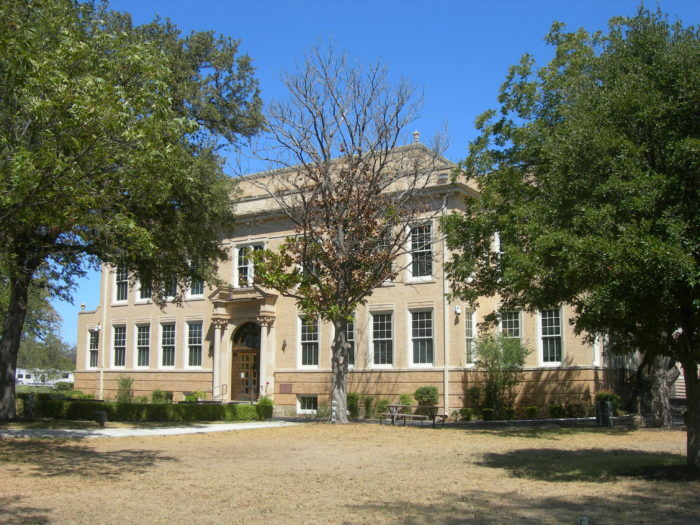 Next, explore the Kerr County Courthouse. The prison upstairs is home to a spirit who died in custody. Creaking keys and fierce banging sounds can be heard throughout the night. 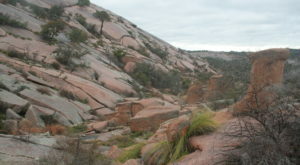 Travel northeast on Ranch Road 965 until you reach Enchanted Rock. 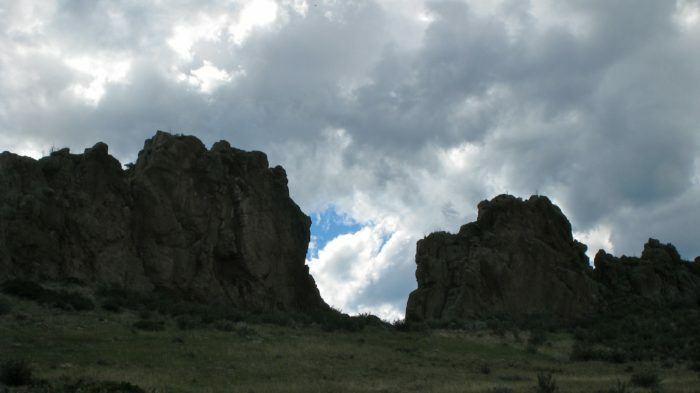 This gorgeous granite hill makes eerie whistling sounds at night that Native Americans believed to be the cries from miserable souls. 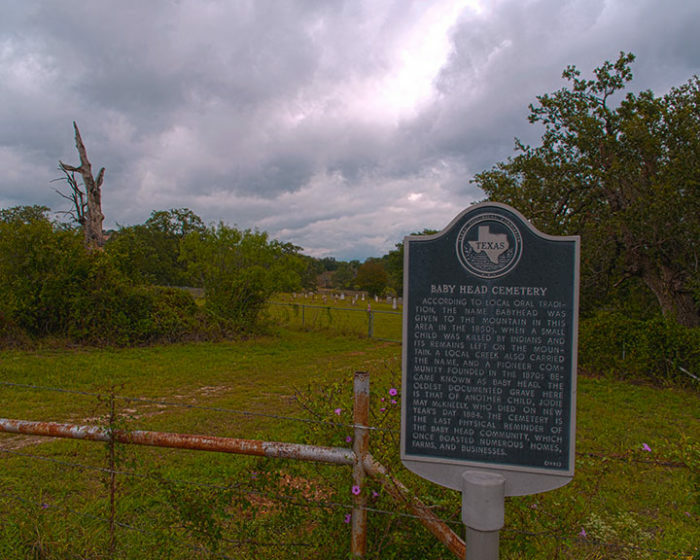 You'll end your trip at Baby Head Cemetery in Llano, Texas. 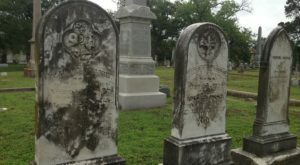 If the name itself doesn't creep you out, then the old tombstones will. 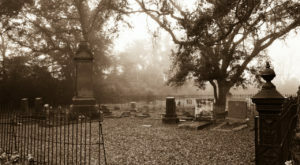 Named after the tragic murder of a young girl in the 1850s, this graveyard often gives visitors a sinking, anxious feeling. Sudden sounds of crying children have been reported throughout the grounds. If these creepy places aren’t enough for you, venture through these 9 haunted spots. You’re sure to catch a ghost there.